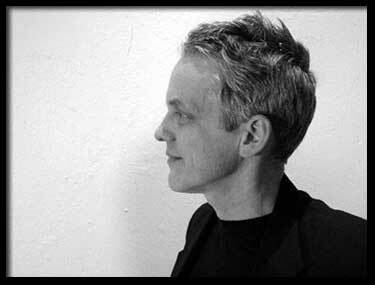 Heath Allen - Philadelphia-based Pianist, Composer, Bandleader and Playwright. Need music for an upcoming event? Heath’s popular party bands, voted “Best of Philly” by Philadelphia Magazine. Heath’s original CD’s; Sample charts from The Heath Allen Fakebook; News of projects and performances. MP3 Music samples, music for your next event.